Anna Serrano was born in San Salvador, El Salvador. She started singing at a very early age and found that music was very important to her. Her music incorporates a fresh and never-heard-before blend of RnB, Soul and Latin. 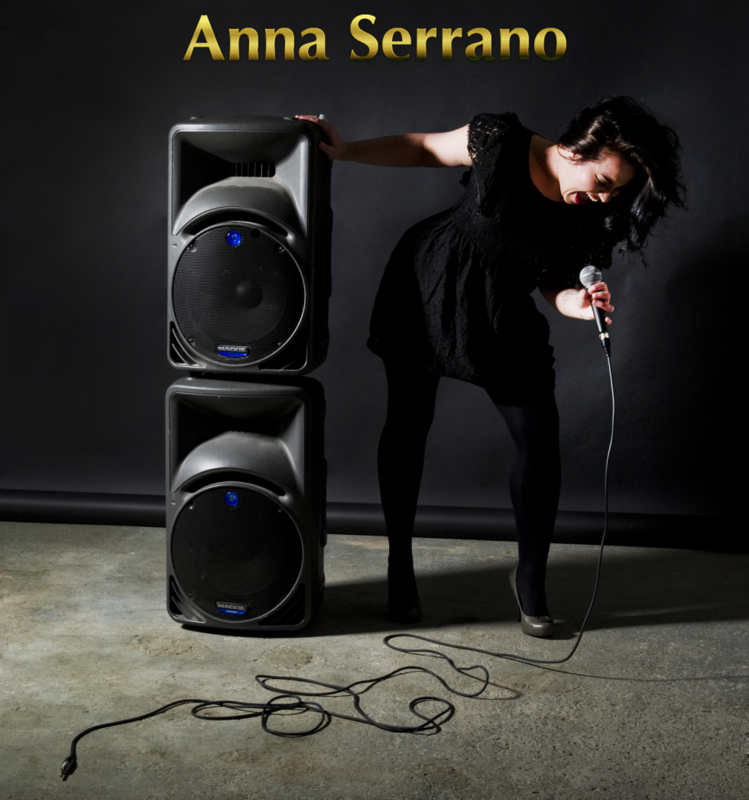 Anna is currently writing and performing, building up to the release of her debut EP in early 2013.